All design concepts and manufacturing processes are developed by AST's trained engineers and designers, utilizing the latest in engineering and programming software. This ensures that products will be manufactured to meet or exceed all industry standards. AST develops its unique tooling in-house from design to machined, finished tools. This tooling consists of forging dies, mandrels, and all associated tooling. The process allows AST to get product to customers faster than any of our competitors. AST's quality control assurance department employs fully programmable coordinate measuring machines (CMMs) and FARO gauges to verify the dimensional accuracy of all products. 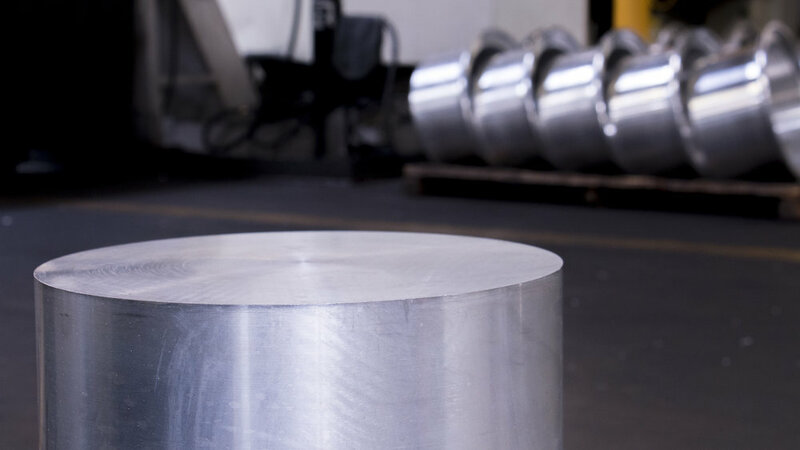 We also use frequent quality control inspections and statistical process controls to monitor the forging, flow forming, heat treating, and machining pricesses, thereby ensuring greater consistency and quality throughout the production cycle. This allows us to maintain our ISO 90001 certification and validates our ability to meet the most stringent specifications in the industry.